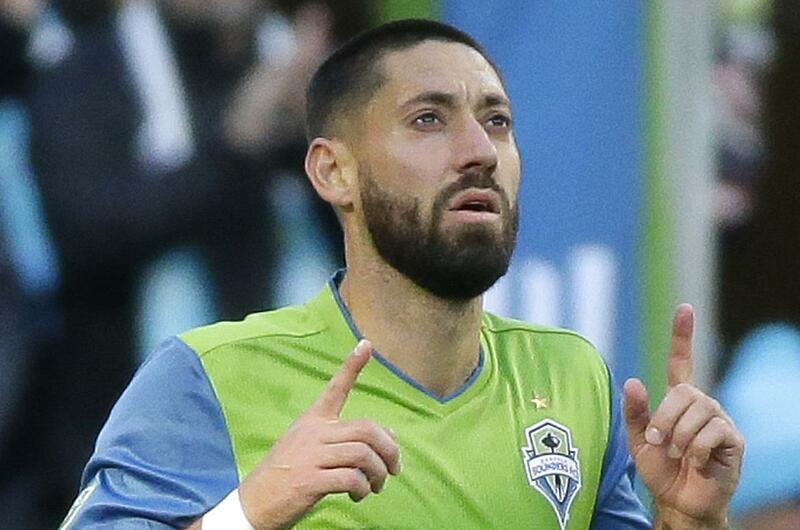 SEATTLE – Clint Dempsey scored on a header in the 36th minute, and the Seattle Sounders stretched their unbeaten streak to eight games with a 1-0 victory against Sporting Kansas City on Saturday. “It’s confidence – that’s what happens when you get on a streak like we’re on,” Dempsey said of Seattle’s current 5-0-3 run. “There are defining moments of the season when a team has to dig deep and show a lot of character. The moments that stand out to me are being 3-0 down versus New England and coming back and drawing that game, and being 3-0 down to D.C. United and coming back to win 4-3. Dempsey’s goal was his team-leading 10th of the season and third in the last two games. Kansas City coach Peter Vermes was not displeased with his team’s play, despite not getting a result. Published: Aug. 12, 2017, 3:43 p.m. Updated: Aug. 12, 2017, 7:45 p.m.